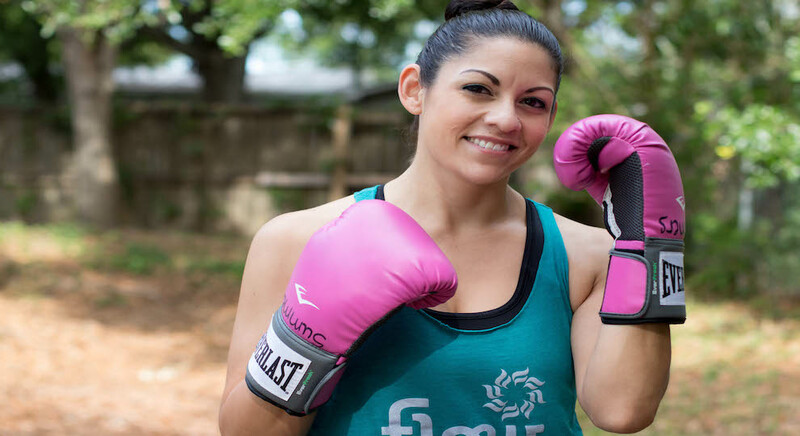 Reach your fitness goals with certified Personal Trainer, Gloria. During these 8 (eight) 60-minute sessions, Gloria will help you to achieve far more than you thought possible and celebrate with you every step of the way. She’ll also develop a meal plan for you to follow so that you can reach your goal even faster. 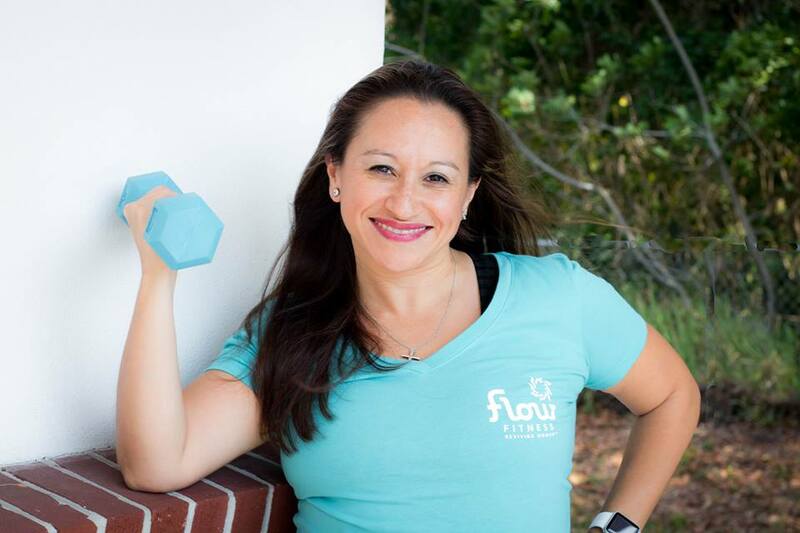 Let certified Personal Trainer, Maritza Kenkel, take you one-on-one through 8 (eight) 60-minute sessions. She’ll be right there with you every step of the way helping you believe that you can meet and exceed your goals! 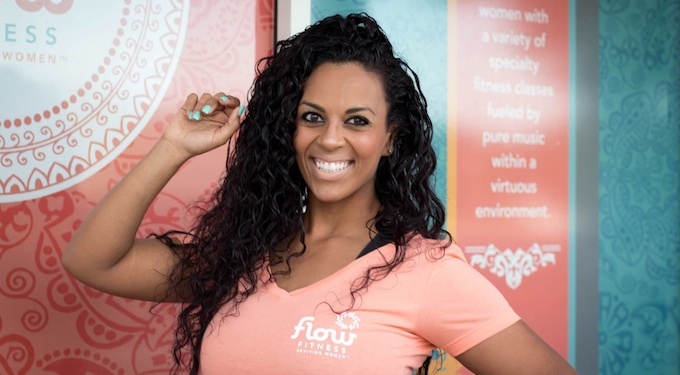 Get your member discount by purchasing your personal training sessions directly in Flow Fitness studio.